You may be seeing a new face around the radiation oncology office at Presbyterian Hospital and CaroMont Cancer Center. I am Linda Coverdale, PA-C, and I have been brought on board to focus on cancer survivorship! I am a Physician Assistant that completed my Masters Degree in Health Sciences through Duke University Physician Assistant program in 2011. 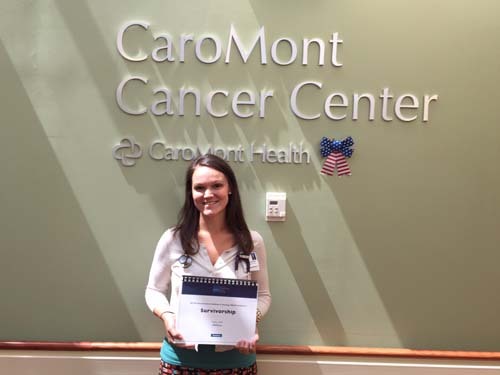 I relocated to Charlotte, NC in 2013 to be closer to family and was most recently working in medical oncology from spring 2013 until I joined the Southeast Radiation Oncology group in June! 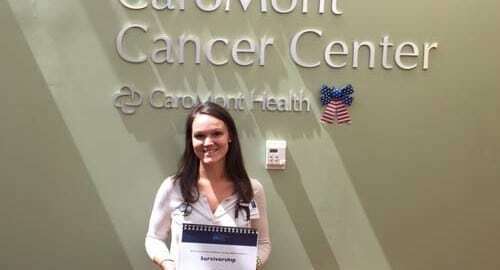 Survivorship is a critical part of cancer care and we are very excited to introduce this piece of the care plan to the Gaston and Charlotte area. I am a huge advocate in promoting a healthy lifestyle and will do my best to help encourage you to reduce your cancer risk through diet and exercise. Both locations offer great programs to help get you started. I look forward to working with you to help improve your quality of life and serve as your advocate on your road to recovery. CaroMont Cancer Center Tumor Board Presentation by Charles Meakin What is Basal Cell Carcinoma?